Can't pass your safety inspection? We can help! These are brand new ball joints to fit your 1/2-ton chassis two-wheel drive truck or Travelall with the FA-8 or FA-9 front axle (codes 2008 and 2009 on your linesetting ticket) with torsion bar suspension. This includes C-100 & C-1000, and D-1000 & D-1010. These are ready to install and get you back cruising in style. There are two required per vehicle. 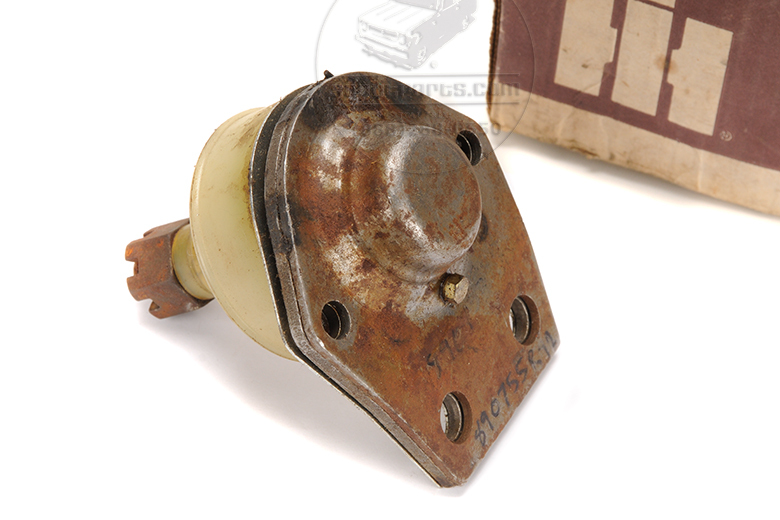 If you cannot find your linesetting ticket to identify your front axle, take a look at SP13536.